Mount Yasur on Tanna, an island in the Tafea Province of Vanuatu, is the world’s most accessible active volcano. It is believed that Captain Cook, the famous English explorer, was attracted to Tanna by the glow of Yasur in 1774. Mount Yasur is also revered by the John Frum cargo cult movement of Sulphur Bay as they believe that Manehivi (aka John Frum), the messenger, who promised them riches resides in there. More recently segments of the movie, Chinese Zodiac, starring Jackie Chan were filmed there. And we at Atmosphere are proud to have been the actor and his entourage’s preferred airport transfer operator in Port Vila! That aside, if there is one thing in this life that you must and can do – it is a visit to the active volcano on Tanna. 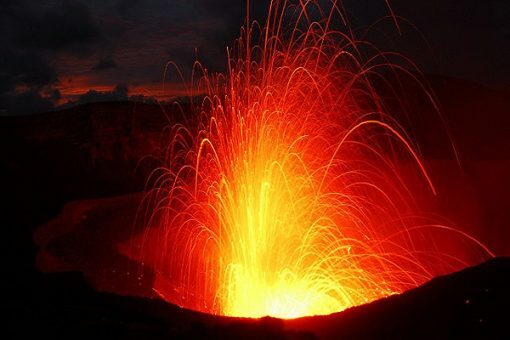 The sound and sights of an erupting volcano are a surreal experience that can only be had by being there in person! 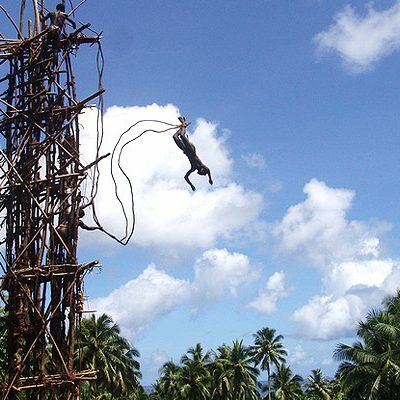 Atmosphere offers competitive day and overnight packages to Tanna from Port Vila. Our packages cover return airport transfers in Port Vila & Tanna, return airfares, tour guide and entrance fees to the volcano, and accommodation for our Overnight Tour option (at Tanna Evergreen Resort or Whitegrass Resort), or the new iconic, sophisticated-Eco Rockwater Resort if applicable.